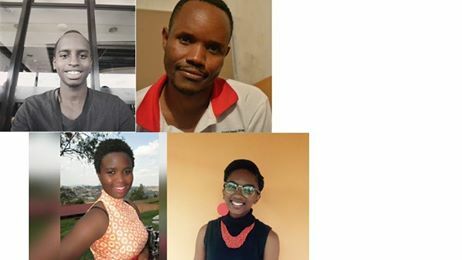 The Rwandan based Huza Press Prize for Fiction 2016 longlist has been announced with 20 writers making the cut. The prize is also supported by the Miles Morland Foundation, Parresia, and the Youth Literary Organisation. The Huza Press, the only organisation that we know about in Rwanda, made a call out for short stories to the second edition of their prize. In the previous edition of the prize in 2015 the winners of the prize were Darla Rudakubana and Daniel Rafiki who shared the US$1,000 prize money. We are excited to announce the longlist for the Huza Press Prize for Fiction. It is nice to note that the stories are both in English and French. The shortlist will be announced on February 28, 2017. Those who make it to this list will end up in an anthology that would come out later in the year. The best story would get a cash reward of US$1,000 and the best ten will be mentored by some of the best writers on the continent. All of them will participate in regional literary festivals, think Writivism, Storymoja et al.